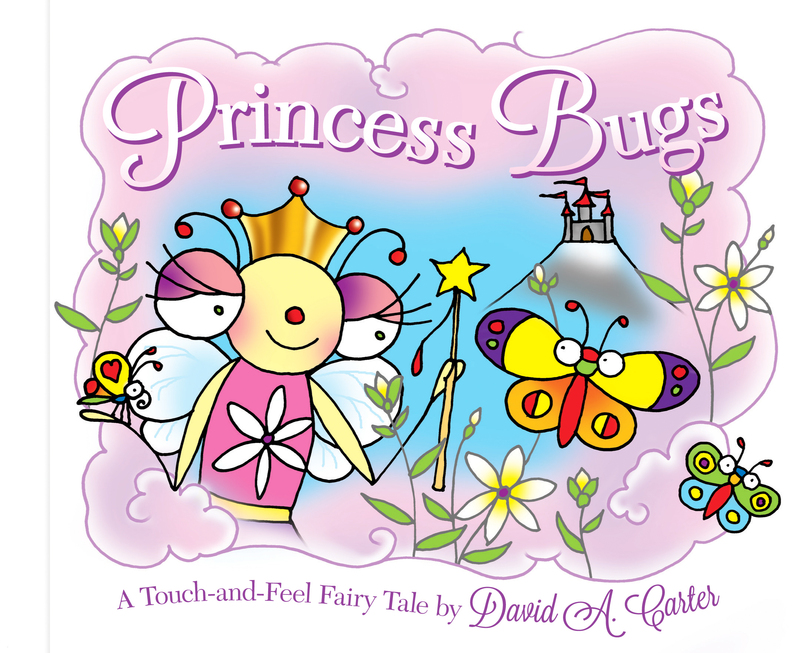 Join Bitsy Bee as she journeys to a faraway land in this touch-and-feel Bugs adventure! Bitsy Bee loves reading about her favorite princesses in fairy tales. One night, Bitsy dreams that she has been transported to a magical land far away. Bitsy Bee has become part of her very own fairy tale! Join Bitsy as she discovers Flower Bugs, Unicorn Bugs, Cotton Candy Cloud Bugs, a handsome prince, and more in this interactive, touch-and-feel Bugs adventure!